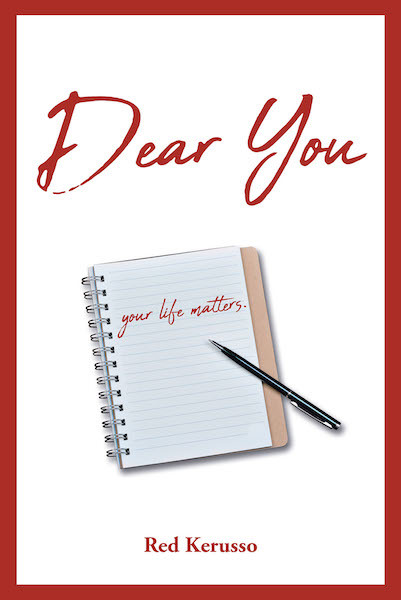 Dear You, a culmination of letters from the author's heart to yours, will empower you, encourage you, strengthen you, as well as equip you with the right tools to be a living legend, leaving a forever legacy. This culmination of letters fosters the sense of never being alone on this journey of life. Each letter is filled with love and will inspire and resonate within your heart. They are a great collection to gift to someone you know, as you help them along their journey. Just like the rain wipes away earth's grime, Dear You will wipe away the negativity surrounding your life, as you allow the letters to sink deep within your heart. You are never alone. Be a living legend, leave a forever legacy.